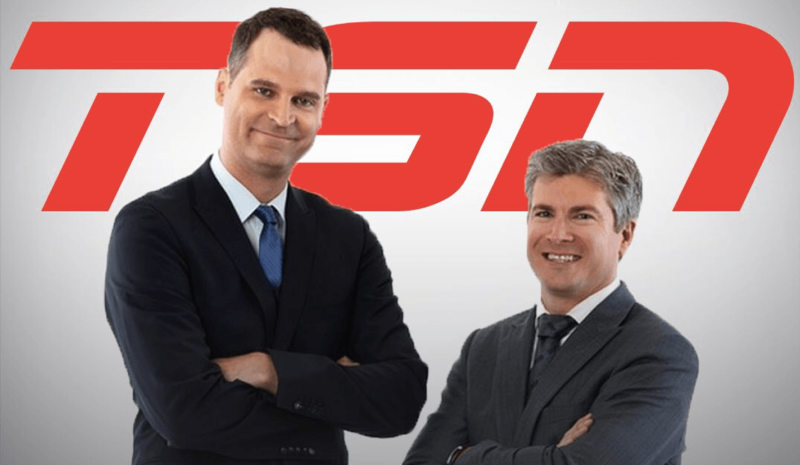 Just a week after the announcement that they were leaving Fox Sports Live, TSN has confirmed that Jay Onrait and Dan O’Toole are back. After hosting TSN’s SportsCentre in Canada for 10 years, Ontait and O’Toole left for Fox Sports in 2013. Throughout their years in the US, they remained extremely popular in Canada. So, welcome back home, Jay and Dan!